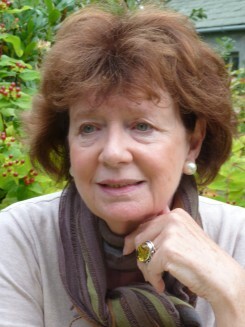 Jean Briggs taught English for many years in schools in Cheshire, Hong Kong and Lancashire. She now lives in a cottage in Cumbria. 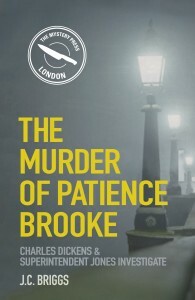 The Murder of Patience Brooke, published by The History Press in August 2014, is her first novel, featuring Charles Dickens as a detective. 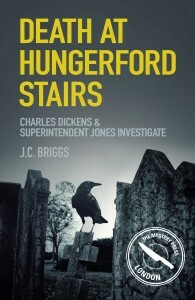 The second in the series, Death at Hungerford Stairs, was published in August 2015.